Compatible with most staplers that accept Type 90 staples. 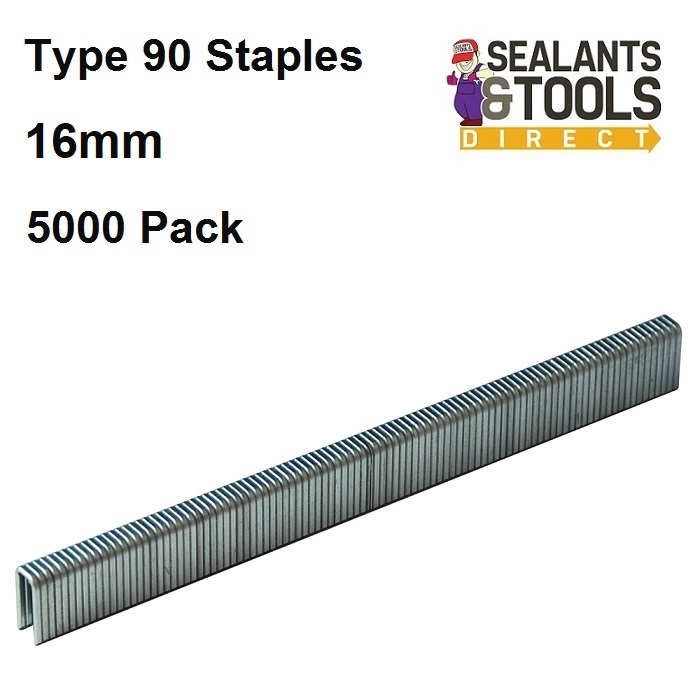 Heavy duty narrow 5.8mm crown staples. Silverline Nailer Staplers (269131 and 633524), and will fit all type 90 narrow crown staplers, including Tacwise, Makita, Senco and Sacrofast. Tacwise 90, Rapid No. 90, Makita type 90, and Clarke type 90 staples. 18ga (5.7±0.1) x (1.25±0.02) x (1.0±0.01) 1.17mm wire.